Act of Parliament is required to authorise ministers to give notice of the decision of the UK to withdraw from the European Union, the court held. 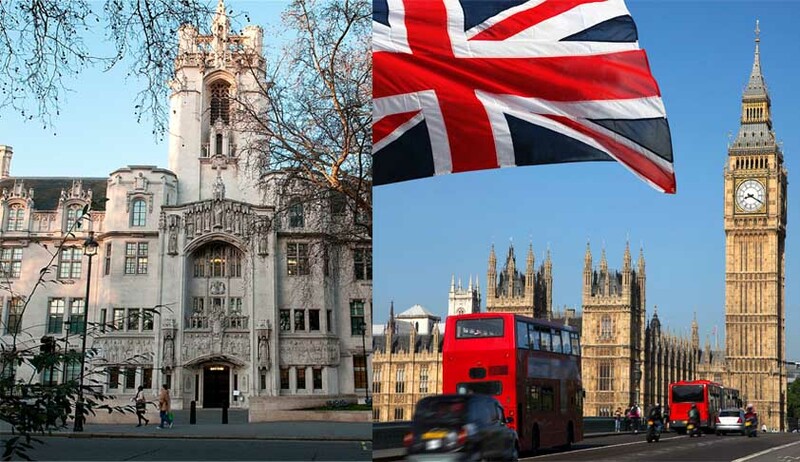 In a setback to the United Kingdom government, the Supreme Court of United Kingdom, by 8-3 majority, has dismissed its appeal and held that an Act of Parliament is required to authorise ministers to give notice of the decision of the UK to withdraw from the European Union. Article 50 of the Treaty on the European Union provides, in summary terms, that if a member state decides to withdraw from the European Union in accordance with its own constitutional requirements’, it should serve a notice of that intention and that the treaties, which govern the EU, “shall cease to apply” to that member state within two years thereafter. The issue before the court was whether such a notice can, under the UK’s constitutional arrangements, lawfully be given by government ministers without prior authorisation by an Act of Parliament. “Section 2 of the ECA authorises a dynamic process by which EU law becomes a source of UK law and takes precedence over all domestic sources of UK law, including statutes ...So long as the ECA remains in force its effect is to constitute EU law as an independent and overriding source of domestic law [. It operates as a partial transfer of law-making powers, an assignment of legislative competences, by Parliament to EU institutions, unless and until Parliament decides otherwise,” the court observed. Dissenting view was that the service of notice under Article 50(2) will not itself change any laws or affect any rights but is merely the start of an essentially political process of negotiating and decision making within the framework of that article. On the devolution issues, the court unanimously concluded that neither Section 1 nor Section 75 of the NIA is of assistance in this case, and that the Sewel Convention does not give rise to a legally enforceable obligation.